Metal Filter Disc is an very important part of the metal filtration process. The disc filters are mainly used in plastic and rubber processing machines to keep a clean and viable extrusion. 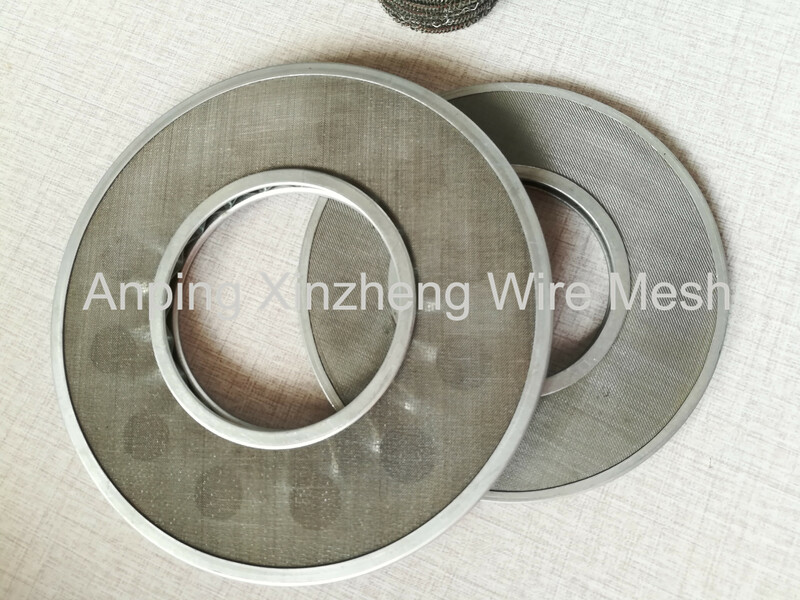 Our metal screen Filter Disc for extruder filtration available in various materials, weaves all with a wide spectrum of micron ratings to suit different filter uses. 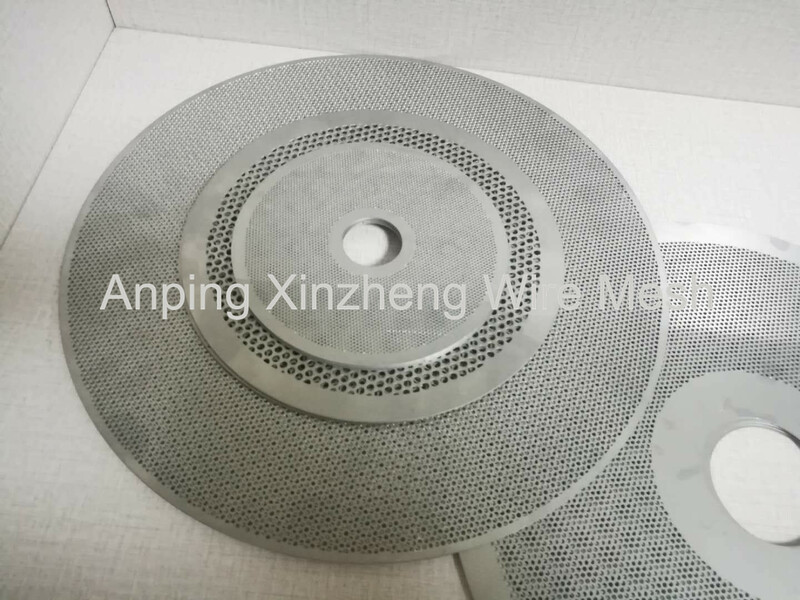 Perforated Metal Mesh filter discs have a solid structure, it is very good Filter Mesh Products made of Metal Plate Mesh Products. 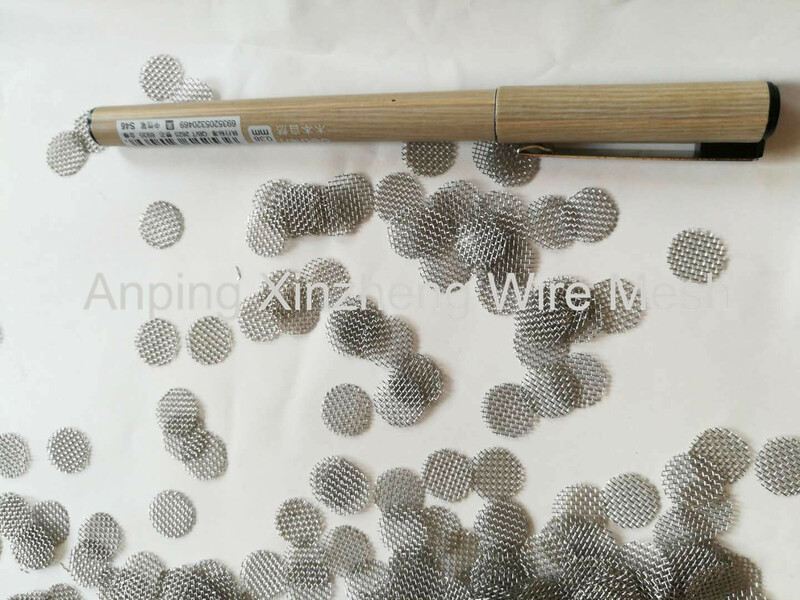 Material: wire mesh, wire cloth, square Wire Mesh Screen, Woven Steel Mesh, black wire cloth, galvanized Steel Wire Mesh and other metal and so on. Looking for ideal Air Filter Disc Manufacturer & supplier ? We have a wide selection at great prices to help you get creative. All the Liquid Filter Disc are quality guaranteed. We are China Origin Factory of Coffe Filter Disc. If you have any question, please feel free to contact us.